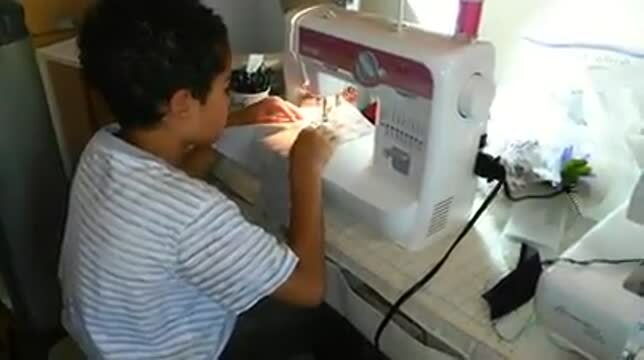 I was first introduced to sewing when I was 12 years old and started making my own clothes at the age of 17. I've been altering clothes and teaching others how to sew for over 30 years. I love to sew. Call me at (707) 718-7784 to schedule an appointment. Tuesdays and Thursdays 12:00 noon - 6:00 p.m.